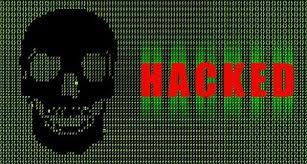 How Hackers Go to Your Online Business or E-commerce Websites? E-commerce websites are getting more targeted by hackers these days, but is the choice random or targeted? Actually, it’s always a little or scrap of both. Easy targets are always the priority and these include the sites that are using popular code libraries, open-source languages or shopping-cart software. 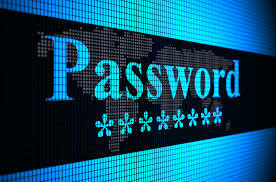 If any vulnerability to be exploited is found within these, hackers would lookout for e-commerce websites. They’ll use them and then steal data, inject malware or take control of the system. Intentional targeting is often faced by high-profile companies, which are seen as high-value targets. How E-commerce Websites Become Target of Hackers? As the open-source tools and codes are easy to identify, they are the most popular exploitation ways. These E-commerce websites are ‘low hanging fruit’ as seen by a hacker. First of all, open tools are chosen mainly because they even the entry-level programmers can customize them. The novice programmer may end up changing code and configurations. But, they won’t realize the implications on security. WordPress and Magento are among most popular targeted open-source tools for hackers. They may provide your business with simple customization & few other benefits. But their fairly complex coding is highly susceptible to exploitation. This by no means says that you should stop using these tools. In fact, you must take a lot more caution. The best you can do is to stay updated with latest security patches. Attackers may intentionally create & publish useful plugins for your open-source applications. Just remember that third-party plugin that may seem harmless but creates vulnerability. Prior to a vendor patching up vulnerability, the attackers find it and exploit. Fix your every source of vulnerability to protect your website. Hypertext Preprocessor or PHP and other open-source scripting languages help hackers as they occasionally find vulnerabilities in them. This happens every time when there’s a new update or version. SQL injection attacks are based on the process where hackers get into the server with the input fields available for users. So, hackers input coding characters that programming languages to release malicious code. Proper sanitization can help reduce the problem. Attackers send huge data to force webserver to malfunction and then exploit it. How to Prevent Breaching Hacking? Implementing these simple yet effective precautions could take your Ecommerce site out of the ‘low hanging fruit’ identity and protect it from hackers. So, employ as many procedures you can to protect your website. 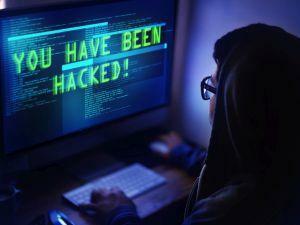 Moreover, hackers take a hold of your personal data, thereby ruining the entire website.